The Copa Libertadores final between River Plate and Boca Juniors, originally planned for Nov. 24, has been postponed for a second time following Saturday's crowd trouble. 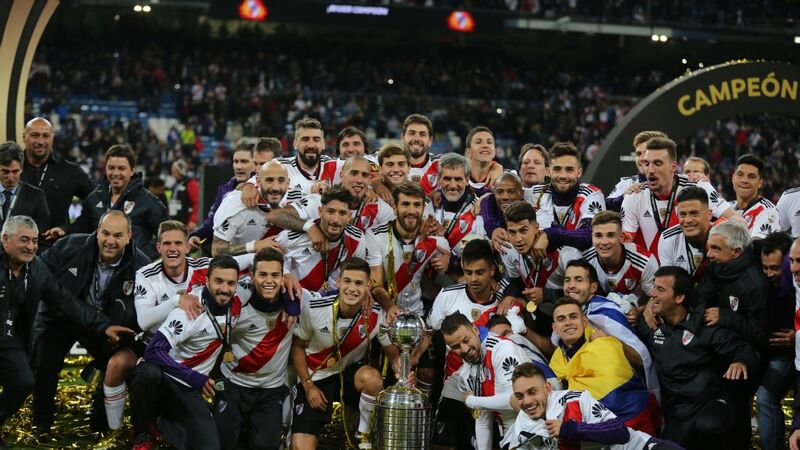 River's second leg showdown at home to Boca was rearranged for Sunday but Alejandro Dominguez, president of South American soccer's governing body, CONMEBOL, said: "We need to allow both clubs to recover so, with this in mind, we will be postponing the match. "It's a disgrace we are talking about this because of a few hooligans. This is not football -- it's not what we want. We understand that the players are professionals, who live, work and give their everything on and off the pitch. "Today, we find ourselves with a playing field which is not level. One team was attacked and we need to think of a fair final. We need to send out a signal that the organisation is here to produce a sporting spectacle. "We don't want any excuses and, for this, CONMEBOL believe there is not a level playing field for the match to be played. The presidents of both clubs are invited to the CONMEBOL offices to discuss the rearrangement. The match will be played. It is not a Boca statement, it is a presentation and we are being sensible. It is a postponement. The final has not been suspended. "Boca's request prompted the change. Today, we have new facts and medical evaluations which do not guarantee safe conditions." No date has yet been specified for the crucial second leg to be played. A meeting will take place on Tuesday to determine the date of the final. River Plate fans attacked the Boca Juniors team bus on Saturday, injuring players as they travelled to the stadium in Buenos Aires, Argentina. 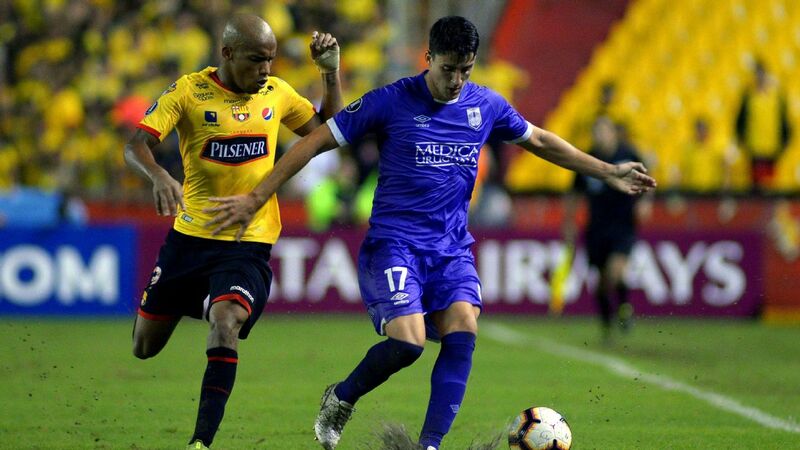 Police used tear gas and pepper spray to control the violence and Boca captain Pablo Perez and midfielder Gonzalo Lamardo were taken to nearby hospitals after suffering injuries. Security was ramped up ahead of Sunday's rearranged second leg before it was postponed again. CONMEBOL rescheduled the game between the arch rivals for Sunday at 5 p.m. local time (3 p.m. ET) but ahead of the match, Boca's request for a postponement was granted. A statement from the club read: "Boca Juniors have on Sunday presented a formal request to CONMEBOL for the Copa Libertadores final to be played on a level playing field, as per the agreement made by the presidents of the South American clubs, Boca and River, Saturday at the Monumental. "Yesterday evening, Boca requested the game be postponed due to the incidents and it was agreed that the priority was for the match to be played on a level playing field. "After the violent acts suffered in the vicinity of the stadium, the magnitude and serious consequences for the squad, Boca believe that these conditions are not sufficient and requests the suspension of the match, and that CONMEBOL issues sanctions in correspondence with Article 18." 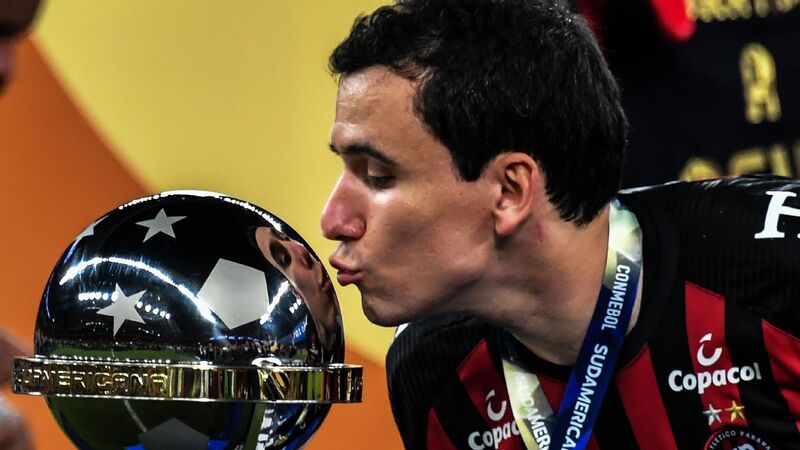 CONMEBOL originally postponed the match until 6 p.m. local time Saturday before kickoff was pushed back again, to 7:15 p.m. Confederation president Dominguez then announced the game would take place on Sunday. The decision led to violence inside and outside of the ground with at least 30 people arrested, according to local media. Away supporters have been banned from football matches in Argentina since 2013 because of recurring violence. Boca captain Pablo Perez was among those injured in Saturday's violence. Following Saturday's violent disruption, Perez received injuries to his arms and an eye, according to images of the Boca dressing room shared on social media. Lamardo had trouble breathing because of the gas. Perez left hospital on Sunday and confirmed to ESPN he did not require surgery and would be fit enough to play on Sunday, before the match was called off once more. The first leg between the two sides was delayed 24 hours itself because of a waterlogged pitch at Boca's stadium. 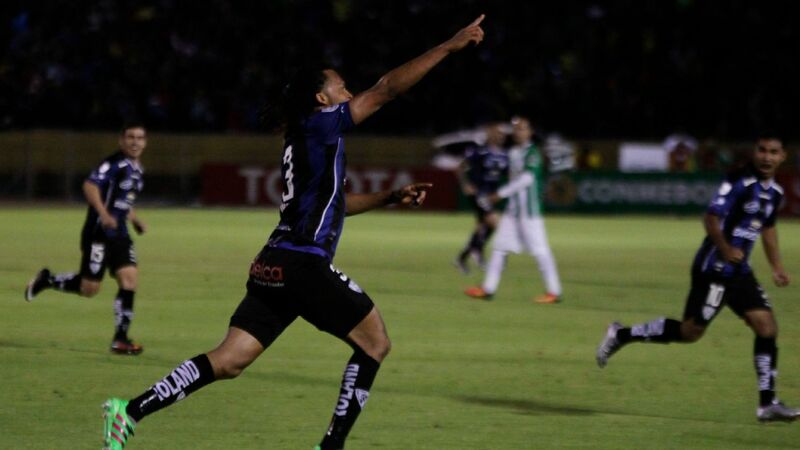 The match took place on Nov. 11 and ended in a 2-2 draw ahead of the return at River's Monumental de Nunez Stadium. 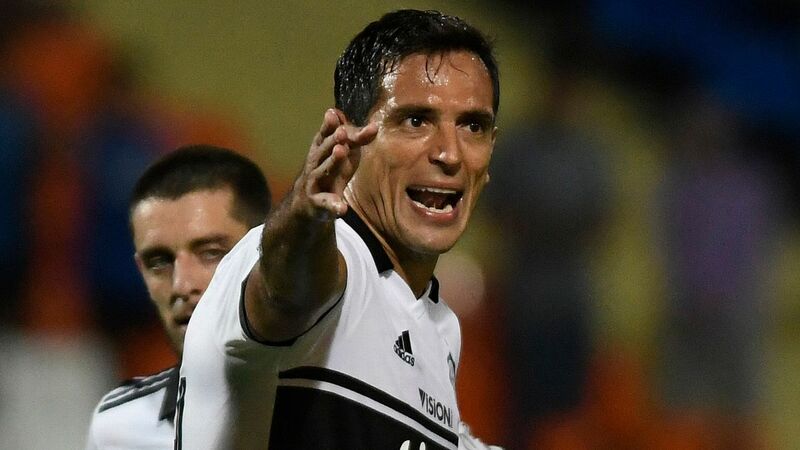 Ahead of the rearranged match, CONMEBOL chief Dominguez had urged for the showdown to go off without any more trouble. "We call for a peaceful final with respect between rivals to show the best face of South America to the world," he said. "We want immediate action from the authorities and will help to identify, capture and prosecute those responsible." Three years ago, a round-of-16 tie between River and Boca in the Copa Libertadores was abandoned at half-time after Boca fans attacked River players with pepper spray in the tunnel. 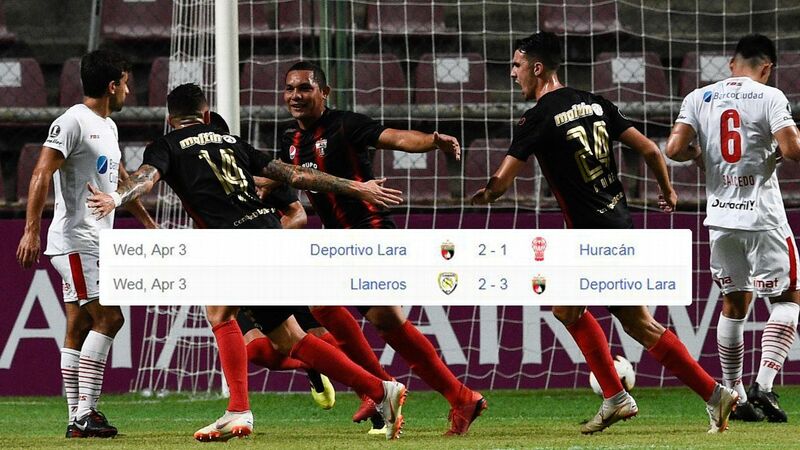 River received a bye into the quarterfinals and Boca were kicked out of the competition. After an initial delay on Sunday, with gates due to open at 1 p.m. local time, fans were allowed to enter the stadium ahead of the eagerly anticipated second leg before the decision to postpone it came. "River did not want to play because they, too, wanted a level playing field. The decision has been taken. I will speak to both presidents. According to the national government, we will not be able to play it this week," Dominguez added. Boca president Daniel Angelici and River counterpart Rodolfo D'Onofrio will meet with CONMEBOL to discuss a date for the third attempt at playing the match. The winner would qualify for a place in the Club World Cup semifinals, scheduled for Dec. 18. The tournament starts on Dec. 12.